It’s back to back season. 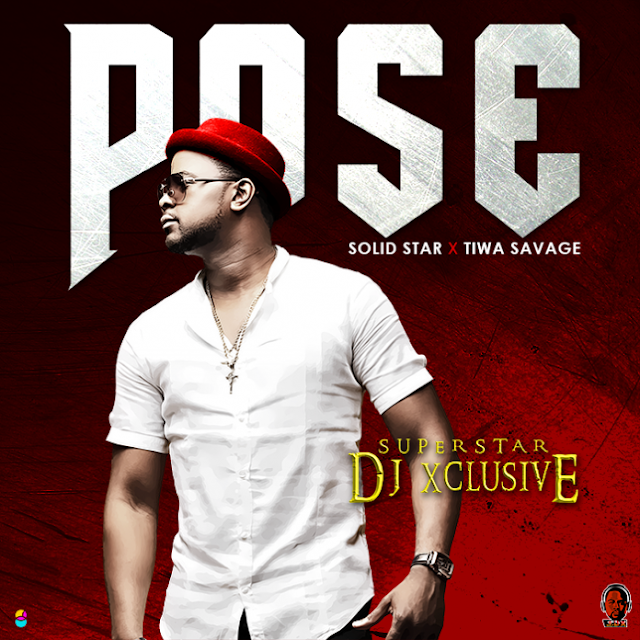 SuperStar DJ Xclusive teams up with Mavin first lady TIWA SAVAGE & the MIC wonder SOLID STAR on this massive melodious tune titled “POSE“. As you can trust, this powerful joint will ignitefire in your ear buds when you press play & vibe to it!! Enjoy!